This past week in Ohio it snowed. It pored freezing rain. And it got really cold. This of course meant lovely fires in the fireplace all weekend. I also started baking Christmas cookies at least the ones that freeze well. I managed to bake sugar cookies in the shape of trees and chocolate sugar cookies in the shape of snow flakes both of which I will decorate later. 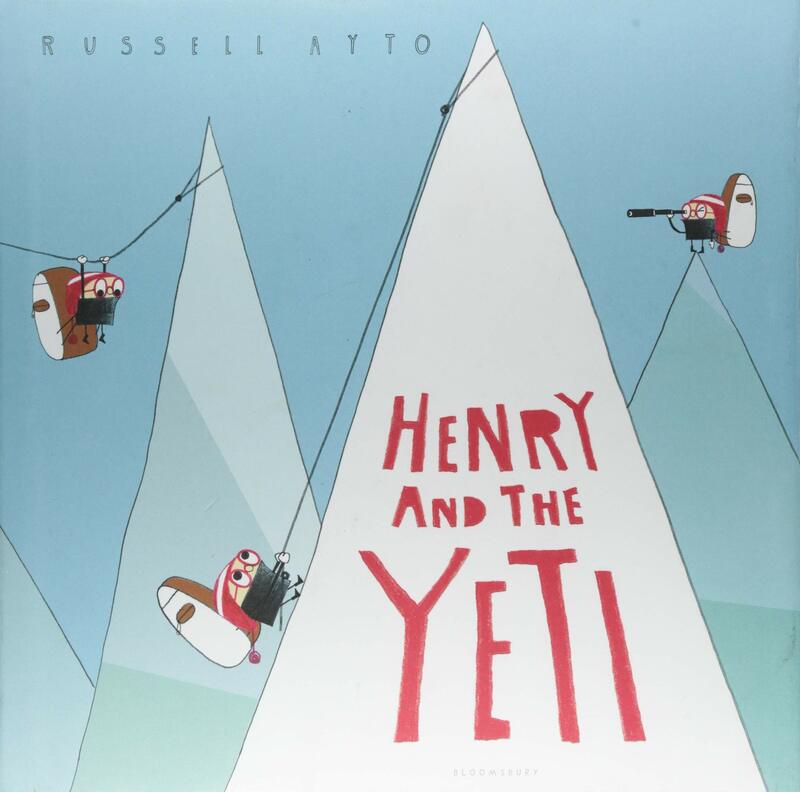 All this cold made Henry And The Yeti a perfect book to snag from my reading pile. Henry believe in Yetis. Henry wants to find a Yeti. So, Henry sets out on a journey to meet a Yeti. Henry has an incredible adventure but the proof of meeting a friendly Yeti was accidentally left behind. Will Henry be mocked for the rest of his life, or will he be able to prove Yetis really exist? Well, that about wraps it up for this week. Join me next week, same crazy time, same crazy channel. Also be sure to drop by my personal website Fun With Aileen where you will find more on reading, writing, and my very own chapter and picture books. And finally, you can find me on twitter if you want an extremely brief glimpse into my days. Those snowflake cookies are gorgeous! And that book sounds fun too! Thanks for sharing at Booknificent Thursday on Mommynificent.com! Thanks so much for stopping by Miss Tina. If you want the recipe, email me! And Happy Thanksgiving to you and yours!! !